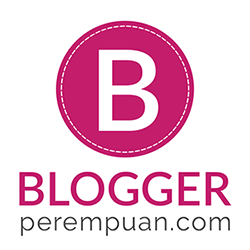 Do you know that Indonesian Beauty Blogger (IBB) is having a Make Up Challenge with the theme "Pop Your Kpop!" ? 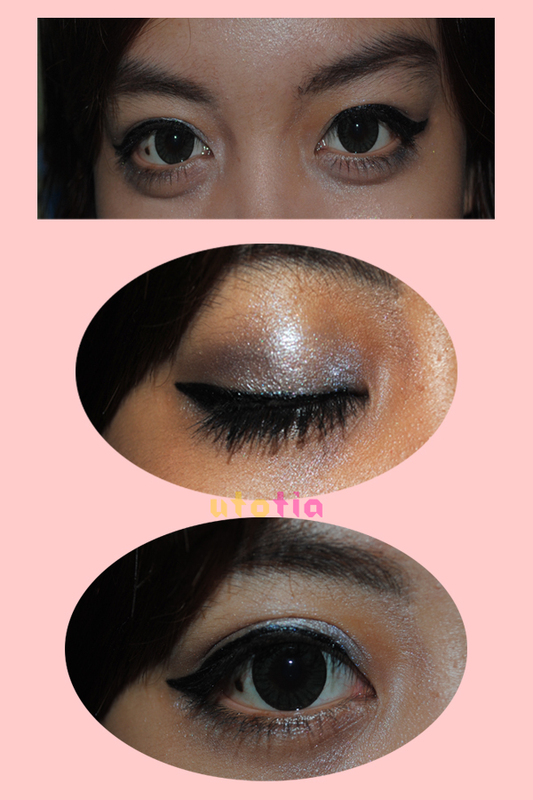 Since the sponsor is Lioele, I tried my best to create a makeup look inspired by Tia from Chocolat; Lioele's brand ambassador! What a coincidence, my name is exactly the same with her! Teehee, but she's like really beautiful (unlike me huahaahahaha). So the makeup look that I created is the one from Lioele video tutorial. I also used one Lioele product which is Lioele Triple the Solution BB Cream (review is coming SOON). And here's the result eperibadehhh! So maybe next time. Since I have to purchase a tripod first to create another video (I borrowed my friend's in Palembang when I was there). So this is my bare face. Only with lense, no makeup, not even moisturizer (HAHA). I follow the steps and except for the BB Cream, I tried my best to match it according to the step by step guide above (color). And here's my pic spam. LOL. I never dare to do these kind of pose. I guess I am really shameless now. 'Kay, lemme 'splain the look! And these are closer look to the eyes! 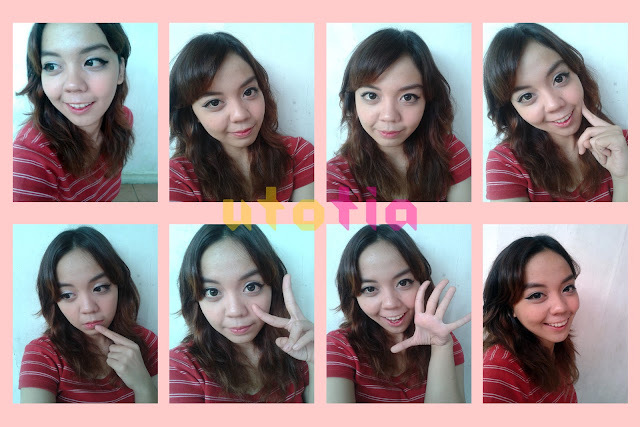 And for lips I just use Tony Moly Tint in Cherry Pink, hehe. 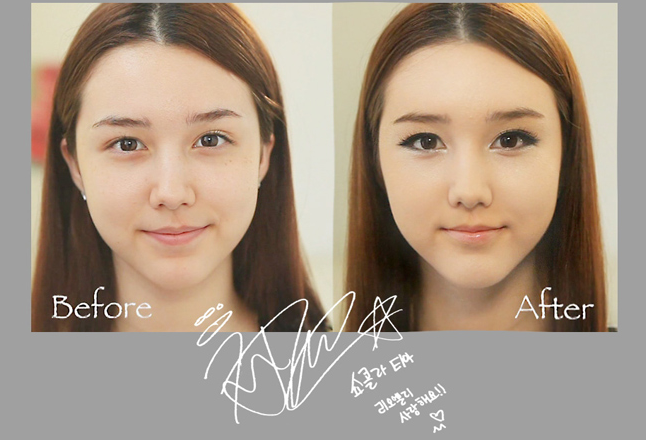 And if you're curious of Chocolat's Tia makeup, here is the before and after. Haha, I do think that my look doesn't really resemble Tia's makeup for Lioele. But, hey, this month's challenge is not limited only to create exactly same look! It's about you showing others about your own definition of KPop look. So, for those who are still hesitant to join IBB August Makeup Challenge because of that, please do not! Join now and show your own KPop look!